Hours: Open Seven Days a Week - Monday to Sunday 10:00 a.m. - 4:00 p.m.
Australia's Hellenic Museum was inaugurated in April 2007. Occupying one of the country's landmark buildings, the Museum has taken on an identity of its own in the former Royal Mint building. 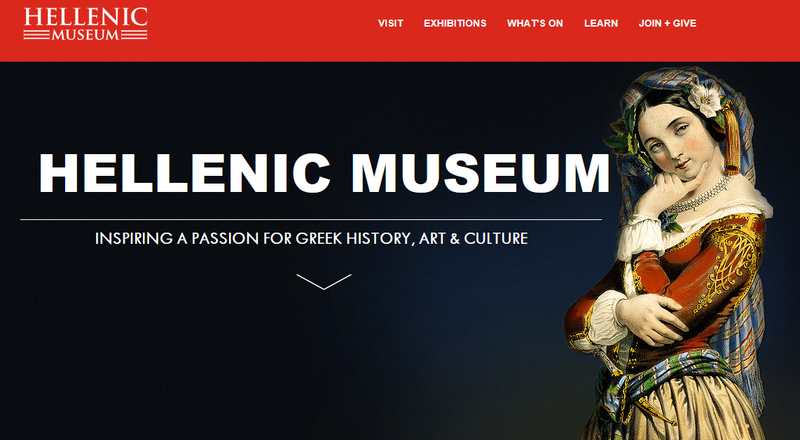 Since its inception, the Hellenic Museum has continued to build and maintain its collections. Today, hundreds of objects spanning over 8,000 years of Hellenic history are on view at any given time in the Museum's galleries. In 2013, the Hellenic Museum entered into a landmark 10-year agreement with the Benaki Museum, Athens. In 2014, the Hellenic Museum opened the exhibition 'Gods, Myths and Mortals', a snapshot of Hellenic-civilisation from the Neolithic period to mid-19th century CE. 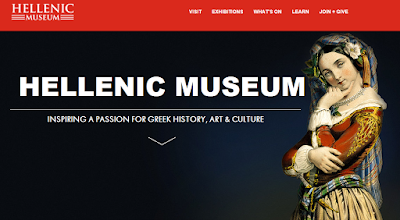 Now in its 10th year, the Hellenic Museum continues to grow. By bringing together multiple artistic disciplines, historical objects, perspectives and ways of understanding, the Hellenic Museum aims to present a holistic experience of Greece, Greek culture and the contribution it has made, and continues to make to contemporary society.